This light painting looks super eerie as we see an otherworldly Pac-Man being chased by ghosts as if they just broke through to our reality. That would be scary as hell. Luckily this is just a light painting by photographer and light artist Michael Bosanko. 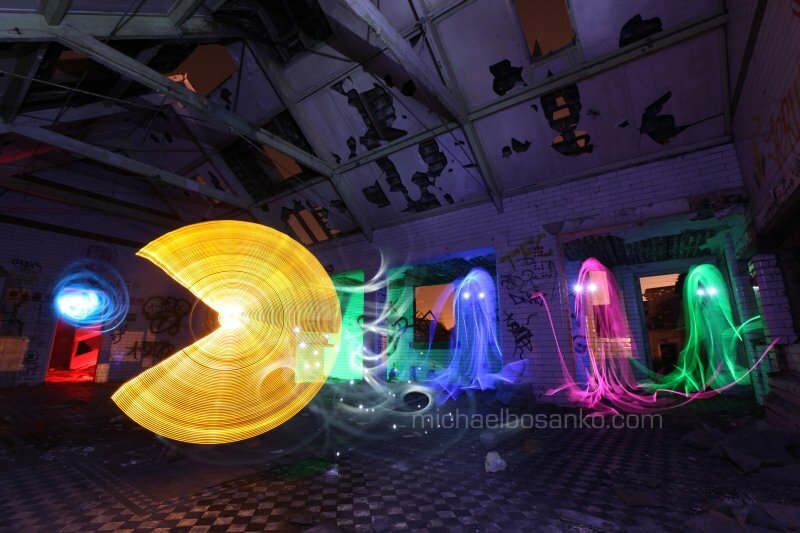 This amazing piece of art shows Pac-Man being chased through a derelict building by three hungry ghosts. Apparently the fourth ghost is just eyes at this point. 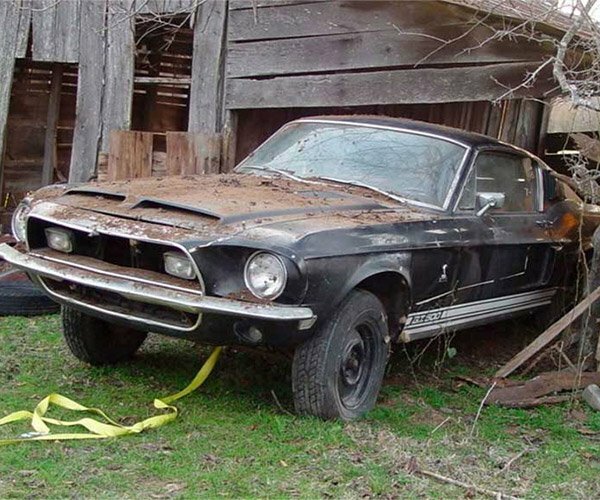 Probably regenerating and getting ready to give chase again. It looks like Pac-Man is about to chomp on a power pellet, so those remaining ghosts better beat a hasty retreat too.